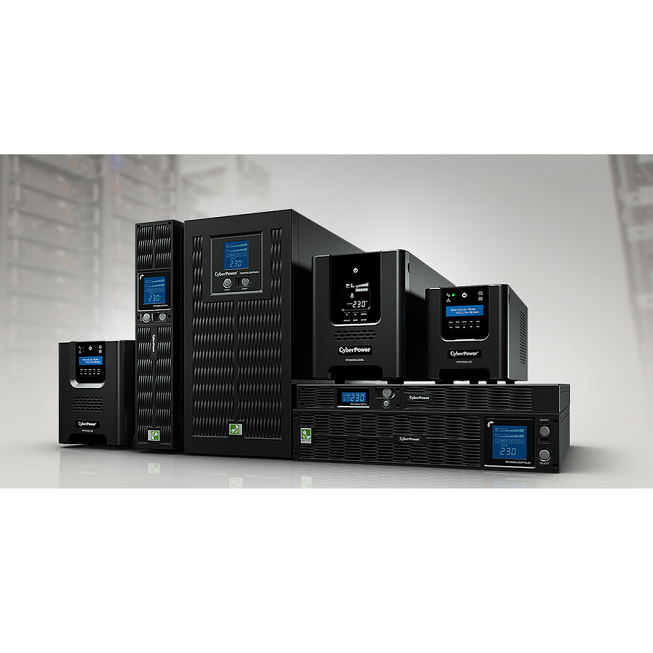 Energy-saving, improve UPS efficiency and eliminates the unnecessary power loss. CyberPower has been globally recognized as a brand committed to Green UPS designs. In response to the rapidly rising energy prices as well as the increasing of environmental awareness, CyberPower’s patented GreenPower UPS™ energy-saving technology successfully improves UPS operating efficiency while also effectively reduces heat build-up. The advanced technique of GreenPower UPS™ Technology is accomplished by eliminating the unnecessary power loss during UPS operation, ultimately enhancing more energy savings compared to conventional UPS systems. 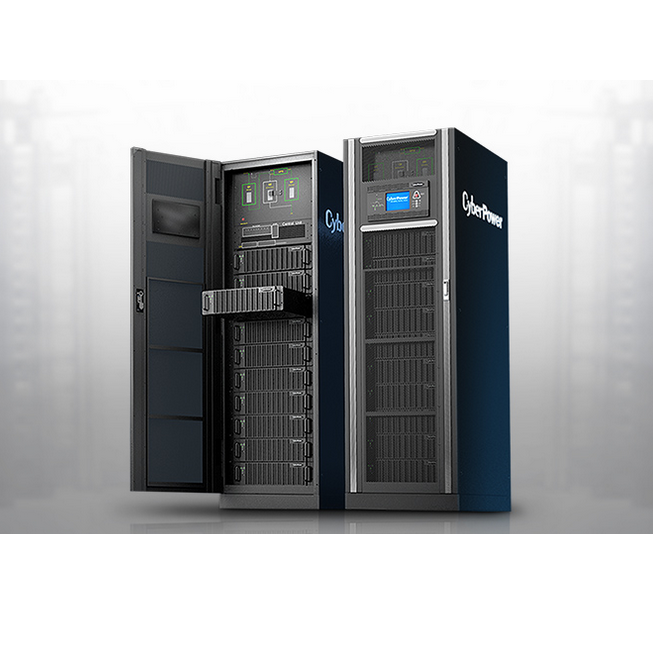 In data centres, UPS systems are like servers which stay operating during the whole year and can easily consume up to 100 times more energy than a standard office building. In additionally, reports show that UPS systems normally consumes 18% of the electricity for data centres. 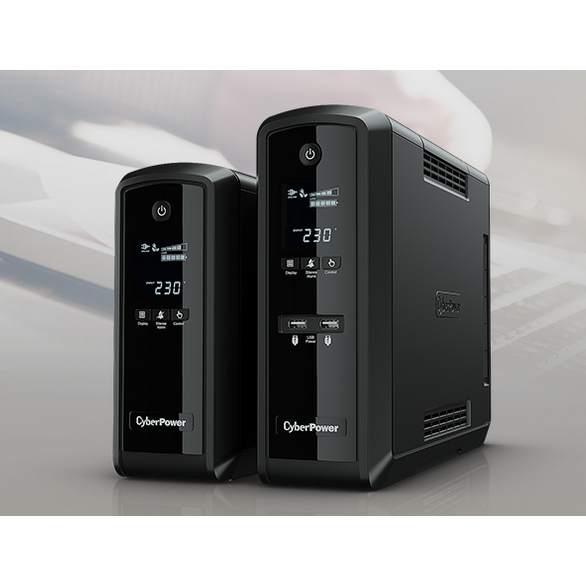 By adopting CyberPower’s GreenPower UPS™ design, UPS systems are guaranteed to reduce power consumption by up to 75% compared to conventional UPS systems. As a result, it allows IT managers to enjoy significant energy cost-savings with energy-saving equipment for data centres and industrial applications. CyberPower Systems (USA), Inc. designs, manufactures, distributes, and sells a comprehensive suite of high quality, innovative products for IT professionals and astute consumers.